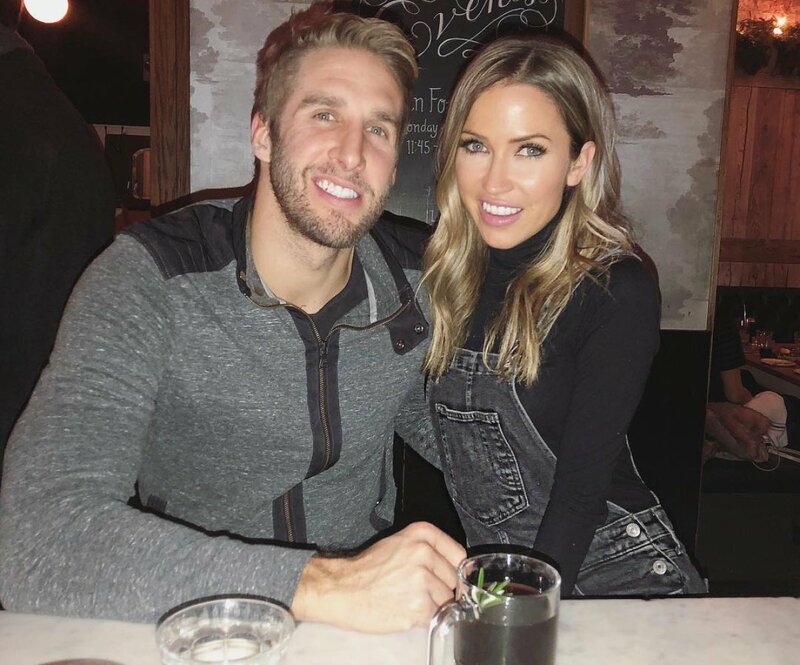 The Bachelorette couple Kaitlyn Bristowe and Shawn Booth got engaged three years ago, but they are not any closer to walking down the aisle. Kaitlyn, who starred on The Bachelorette's eleventh season back in 2015, admitted her wedding plans are not progressing. "I feel like we are going backwards!" Kaitlyn, 32, confessed to Us Weekly. "I feel like we've talked about him re-proposing because sometimes I don't even want to wear a ring anymore because I want him to have it just so he can surprise me." Since the reality dating process is rushed, Shawn actually told Us in February 2016 he was planning to pop the question a second time so it would make for a more intimate and meaningful moment with his fiancÃ©e off-camera. "We used the show to meet each other and find each other, but we really started dating after the show," Shawn noted at the time, explaining why "a separate proposal" would be appropriate. Kaitlyn is apparently a little disappointed that she anticipated Shawn's proposal on The Bachelorette given a season finale typically ends with someone getting down on one knee. "We always talk about him proposing when I'm not expecting it, rather than when I'm on the show where I knew it was coming," Kaitlyn explained to the magazine. "So yeah, I've thought about giving the ring back to Shawn so that he could use it to propose when the time comes, and we can start wedding planning when we feel that it's that time." The lovebirds, however, at least have an idea where they would like their wedding destination to be. "We talk about doing it in Hawaii," Kaitlyn said, adding that the pair "go back and forth with if we want it big or small, we haven't made the decision on that." Kaitlyn and Shawn are obviously in no rush to tie the knot, but they can't wait to start a family! "We always tell everybody that we talk more about kids and a family more than a wedding," the Off the Vine podcast host said. "We don't know how many, but we know we want them and we know we want them in the next few years." The Bachelorette is currently airing its fourteenth season starring Becca Kufrin Monday nights on ABC. 'World of Dance' recap: Jennifer Lopez, Ne-Yo and Derek Hough advance six dance acts to "The Duels"